Absolutely gorgeous remodel. 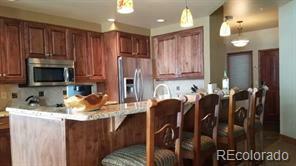 Wood floors, granite countertops, new lighting and cabinets. textured walls and newer stainless appliances. 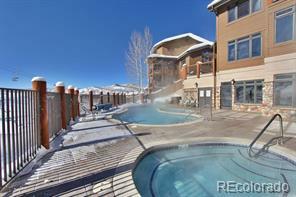 Club A building has their own hot tub, laundry facilities and ski storage on lowered level. 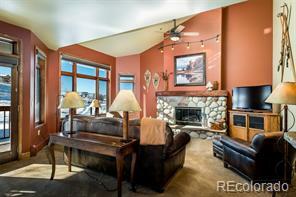 Ski in Ski out condo with top of the line amenities: pool, hot tubs, tennis, exercise facility. Oh one more thing...stunning views to the ski mountain.